BBQ’s are always fun, especially when sharing the moment with your friends and family. Unfortunately, we get a little bit caught up on a few of the boring old barbecue chicken and beef recipes. They are great, they are legends, but that’s not all you can do with a BBQ grill. 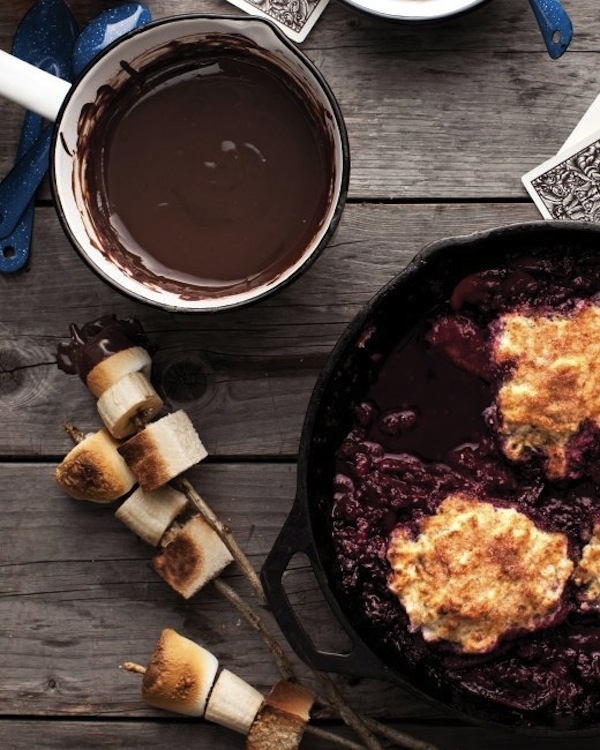 How about closing it up with an awesome dessert, MADE ON THE GRILL! Most of us in Sri Lanka love Indian Food, and the fact that you can enjoy a Western Delicacy tandoor style is just blowing our minds. Try these and impress your friends and family! 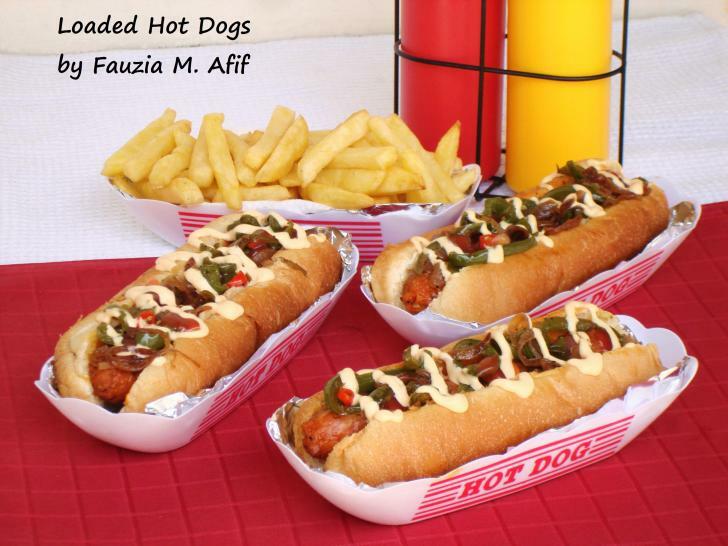 Fauziya does it again with a make at home HOT DOG with BBQ’d sausages. 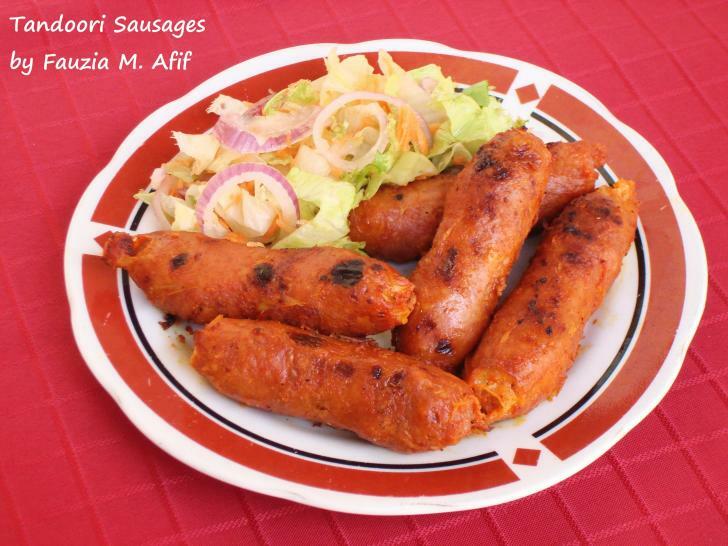 She recommends using the Tandoori Sausages in this recipe to get the best taste. 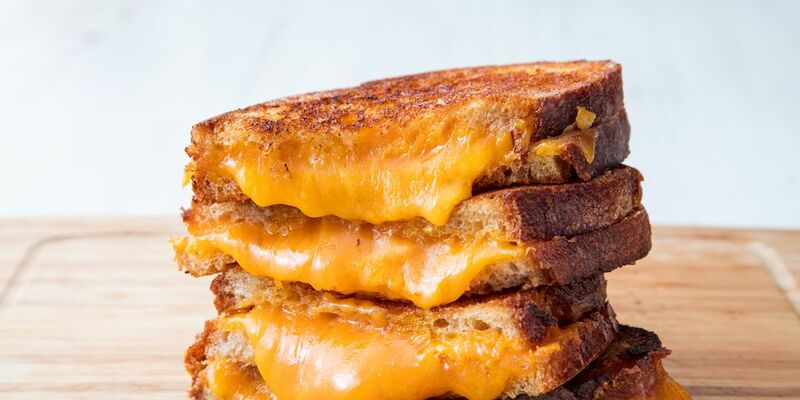 Who doesn’t love a delicious Grilled Cheese Sandwich? 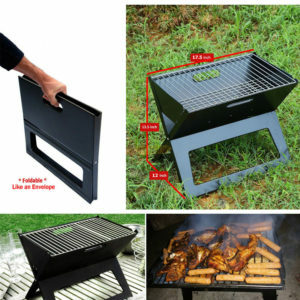 Not only are they amazing to accompany with traditional BBQ meat served on the side. These these, a MUST NOT MISS! Does this need any more explanation? 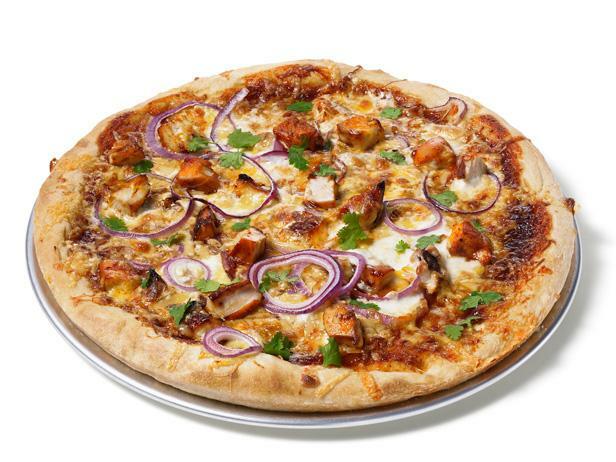 We’ve heard of the class wood fire pizza, but how about a pizza on the grill? Try it, and by all means, play with the condiments! Do you have any suggestions or recommended BBQ ideas? Feel free to comment in the box below! 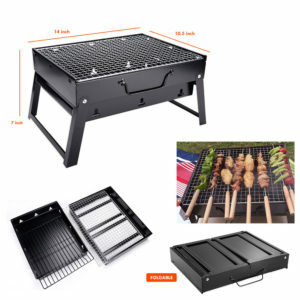 Check out our best selling BBQ Machines, Grills & Accessories!